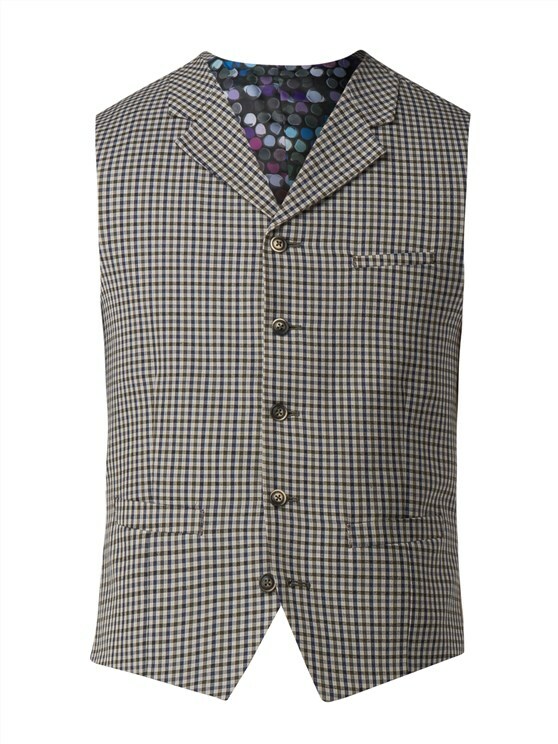 A style classic. 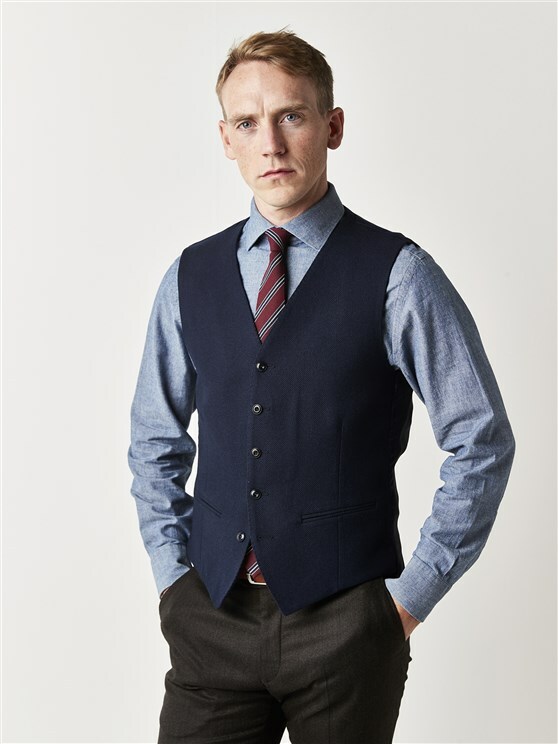 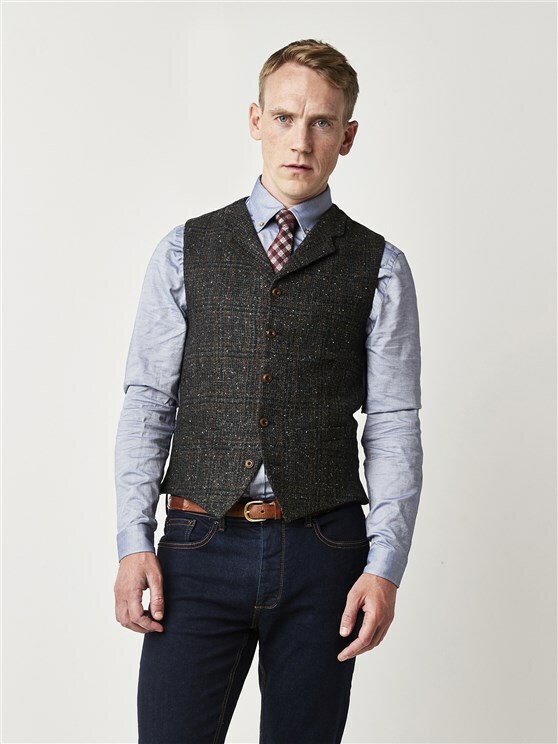 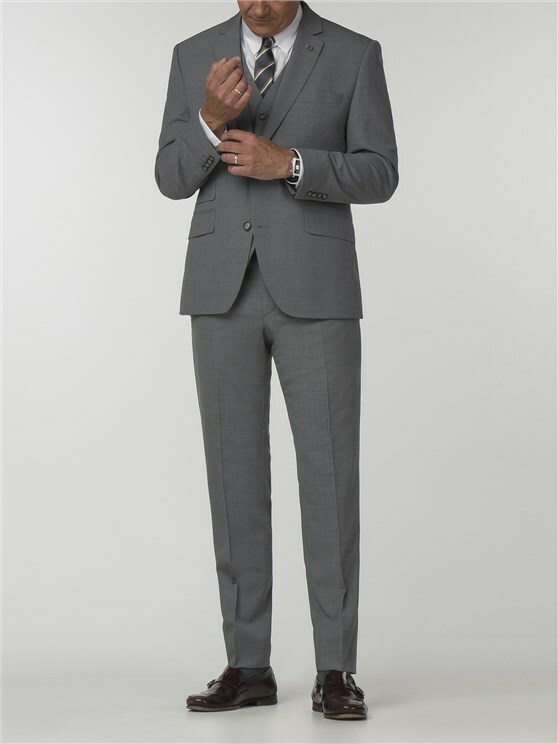 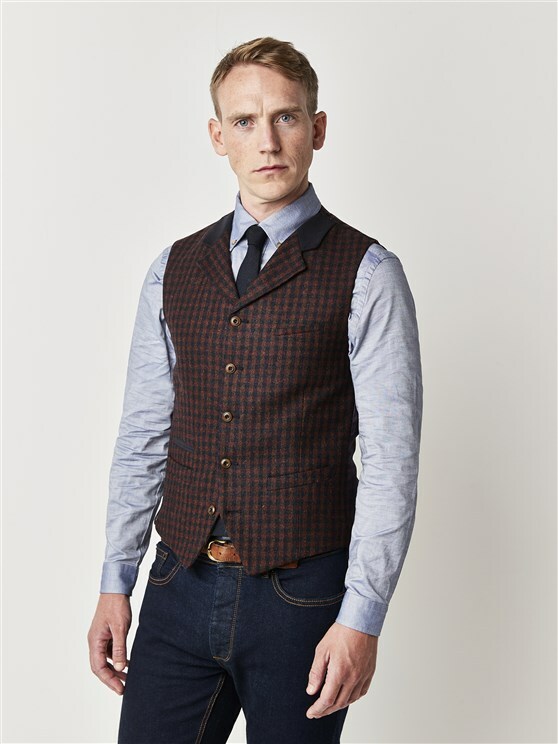 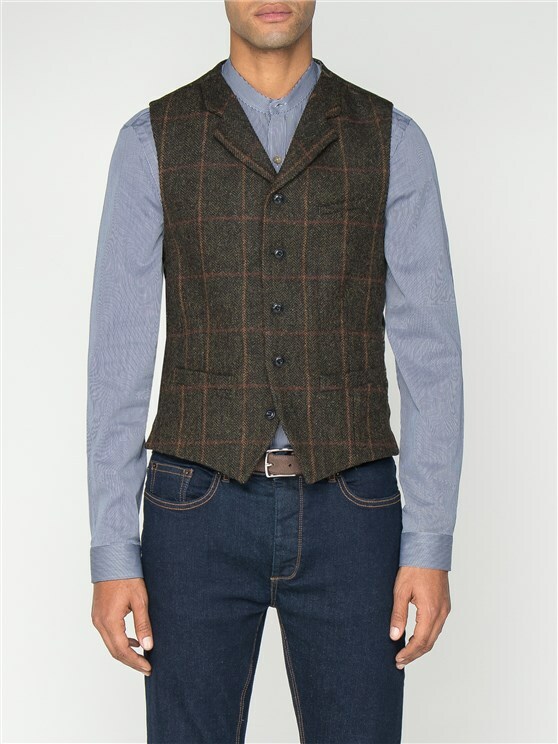 This men’s semi plain grey waistcoat is perfect for a professional look with Gibson London’s superior quality. 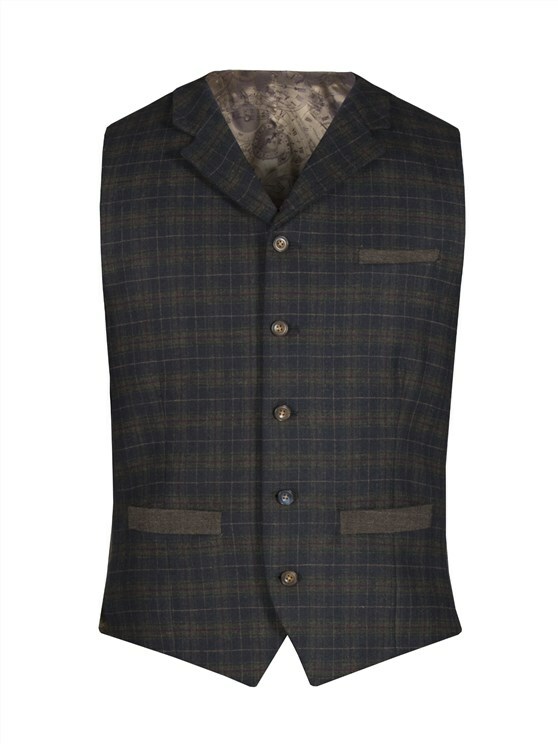 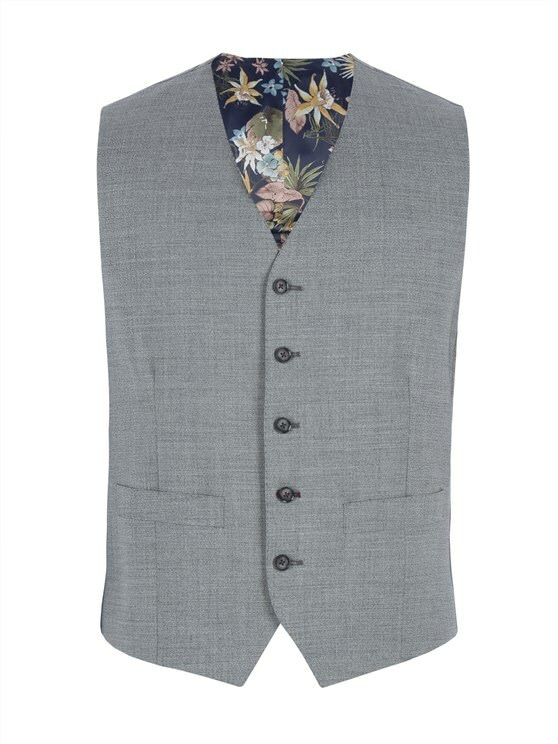 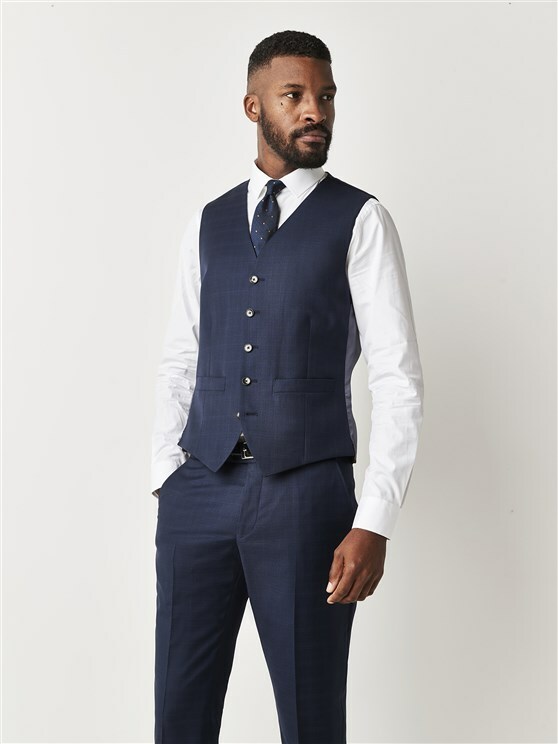 Picked out with contrast button threads, a tailored fit and two generous pockets, this men’s grey textured waistcoat is ideal for a sharp, clean cut profile true to the Gibson values of quality tailoring.